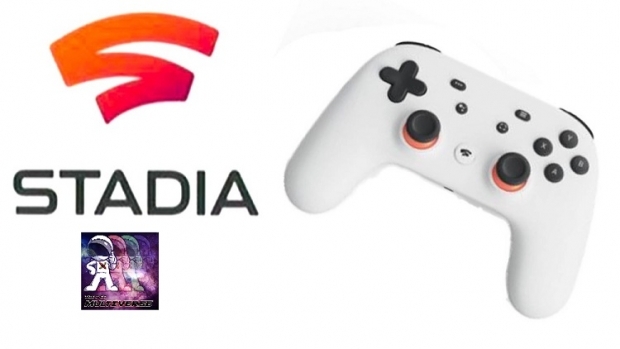 We’re back talking about Google’s announcement of their upcoming video game streaming service Stadia and if this could be the wave of the future for video games or if it will just end up being another fad that fizzles out. Plus we go on a trailer overload talking about what interests us (and what doesn’t) after seeing the latest teasers from Once Upon A Time In Hollywood, Deadwood’s revival movie, John Wick 3, Cobra Kai Season 2, Stranger Things Season 3 and Toy Story 4. Plus Jordan Peele’s latest film Us hits theaters and we ask if this film will reach the level of success of Get Out or if it will go even higher. Plus we also have great songs from Hyperschmitt and Plazma Z in another jam-packed episode of pop culture goodness!